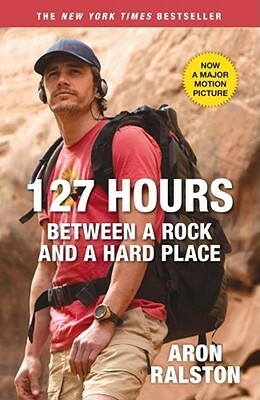 I know it looks like I am reading mostly mountaineering/adventure/survival books starting of 2013 but I have developed a real liking for this genre. So, that takes care of 8 of my target of 26+ books in 2013. Any other recommendations?